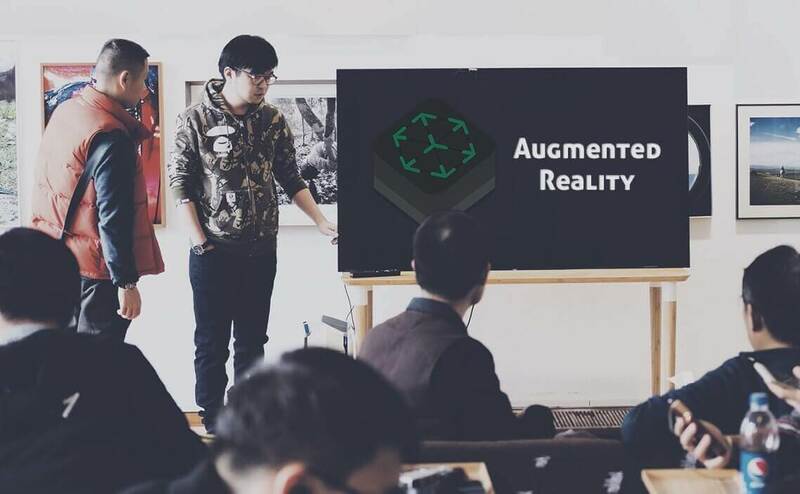 Augmented reality (AR), the word has changed the market of Information Technology and now these days AR is widely used in the market. AR relates to user experience and used to see real time view of 2D or 3D elements from the iPhone/iPad camera. As a result, those elements will appear like real view. 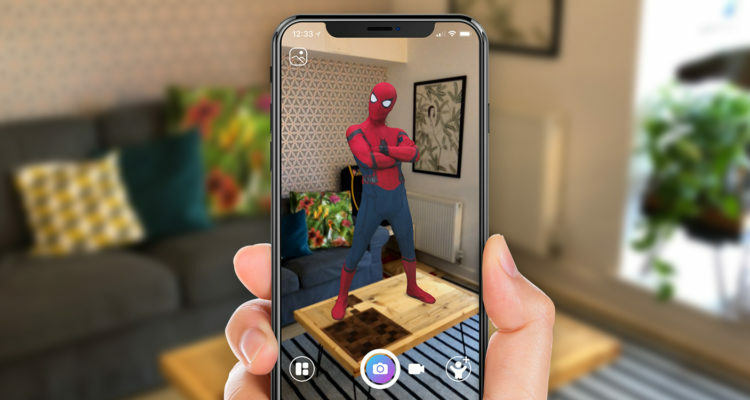 The whole AR app development contains camera scene capturing, motion tracking through device, advanced scene processing and display convenience to simplify the task of building an AR experience. 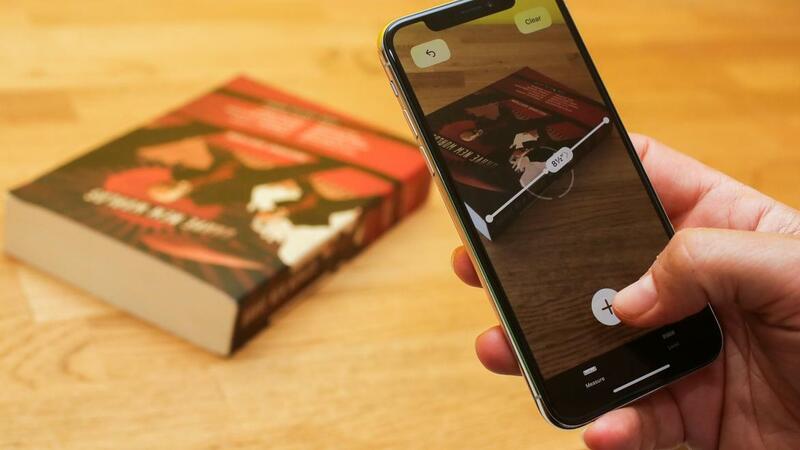 This AR technology can be used to create different different kinds of AR experience by using rear or front camera of iPhone/iPad. In WWDC 2017, ARKit was introduced which is an Apple’s framework for iOS 11 and further versions to help AR application developers incorporate augmented reality (AR) into their applications. 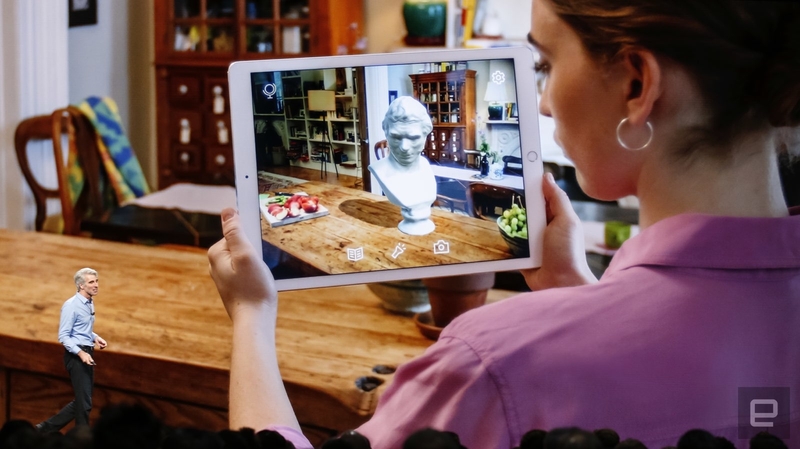 ARKit holds many tough tasks which are associated with Augmented Reality, including movement detection and the local environment, also simplifying the process for AR developers to place virtual objects in an everyday scene. 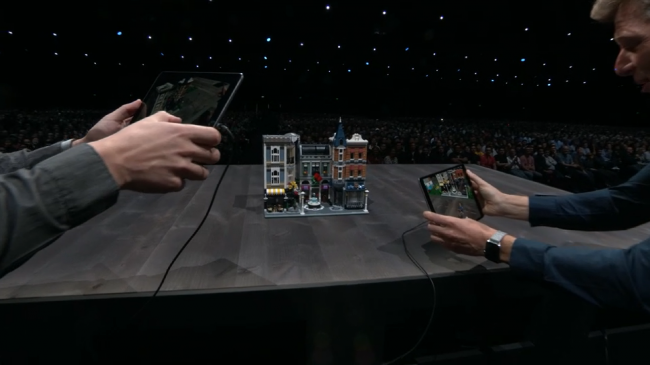 Apple’s ARKit is compatible with A9, A10, and A11 families of processors and compatible with iPhone SE, iPhone 6S/6S Plus, iPhone 7/7 Plus, iPhone 8/8 Plus and iPhone X. For iPad it will only work with all models of iPad Pro and iPad (5th generation). 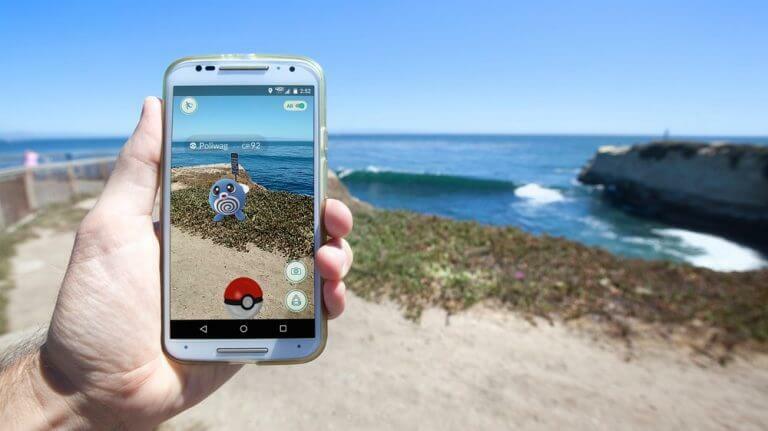 What are all the features of Augmented Reality? Image detection is one of the best feature of AR which displays virtual view. For instance, an app might show you the virtual view of the bedroom like where to place a bed, where to place sofa and on which wall to place painting or photo frame. These all images will be from the asset catalog of AR app. Whenever ARKit detects any image, the image from the asset catalog will be displayed with animation at a particular position. It only works with 2D images. Let’s Nurture, a leading IT company known for custom mobile app development in India has got the expertise in providing many solutions based on Augmented Reality (AR) app development, also using Multilingual language. Based on Multilingual mobile application development, we at Let’s Nurture can provide solutions for people, knowing only one or native language. If you want to know more about AR app development or want to implement this technology in your existing mobile app, get a free consultation from our experts at Let’s Nurture in order to hire AR app developers at the affordable price.